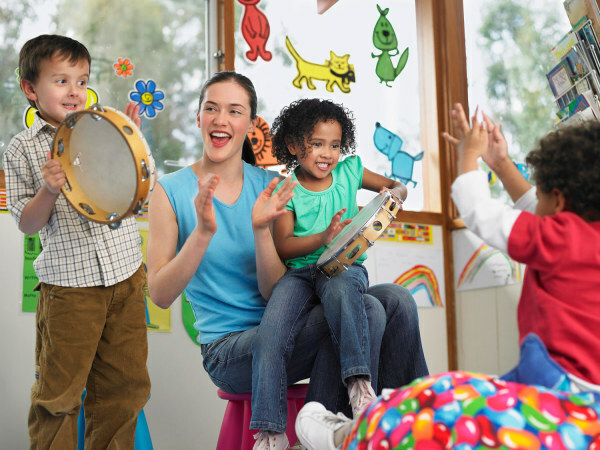 Children's Classes filled with Music, Movement, and Fun! 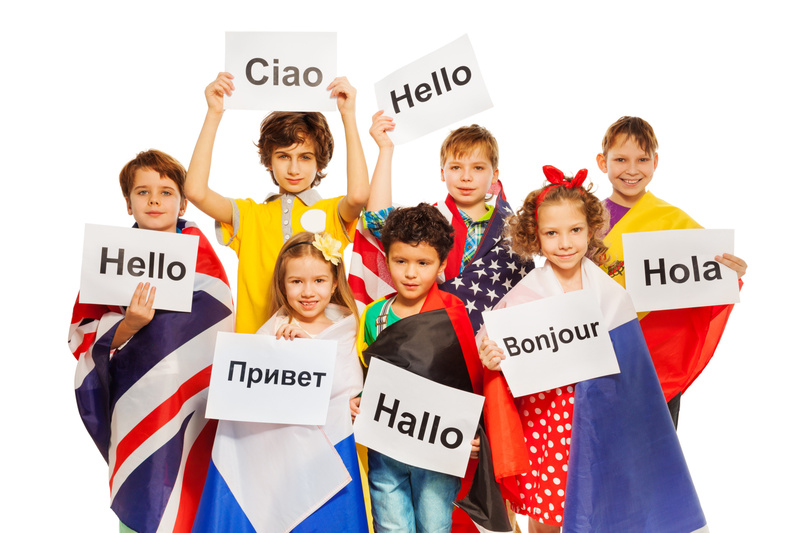 Reseach has proven that exposing children to a second language early in life can help to give children cognative advantages that contribute to a child's future academic success. If you have any doubts, read this great article from Cornell University. Our dedicated and highly trained teachers are committed to delivering the highest quality instruction, while making it fun! One on one learning allows you to go at your own pace and gives you individual attention. 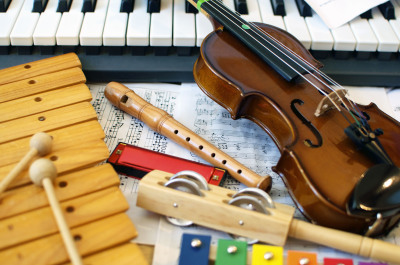 College level books supplimented with fun cultural articles, music and film will help to make learning a language fun. Group lessons are another option for language aquisition. Classes still utilize college level books and cultural activities but are supplimented with group discussions and role play.